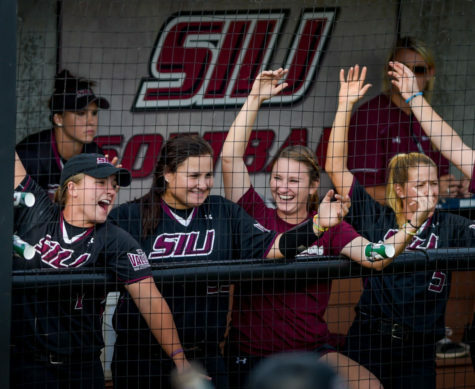 SIU (8-8) brought to the plate a variety of battles and tough pitching decisions against ranked University of Kentucky (12-4). 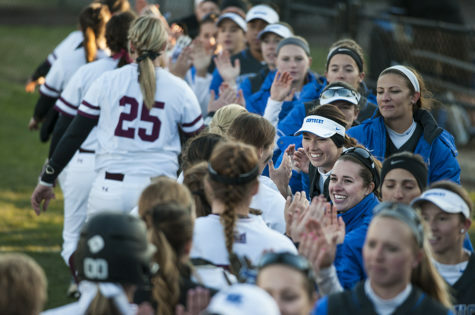 The final hit count was 15 for Kentucky — who won the first game 2-0 against Northern Illinois University to start off the tournament— and three for Southern Illinois Friday at Charlotte West Stadium. 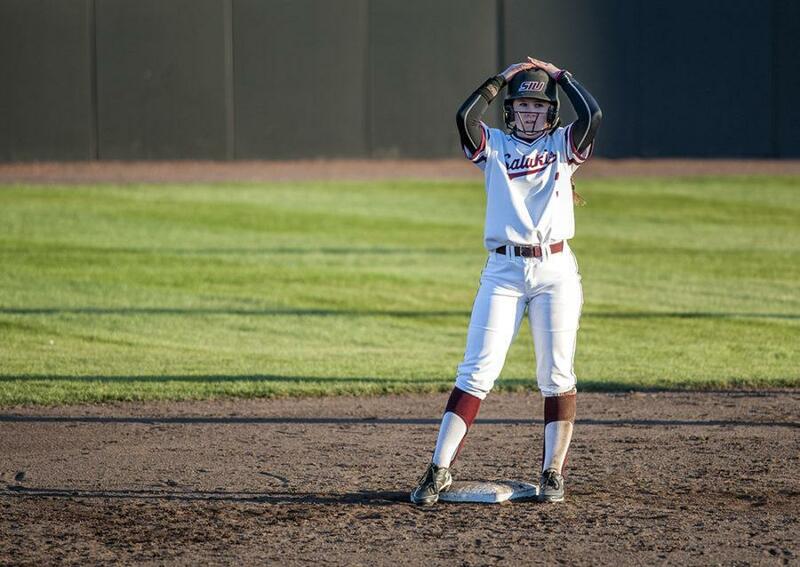 The Salukis remained hitless until the sixth inning off a single from outfielder Susie Baranski, which in turn brought already on base runner Brittany Turner to score. Brianna Jones had an exceptional outing, finishing the game with 136 pitches. Jones leads the team in ERAs, innings pitched and opposing batting average. 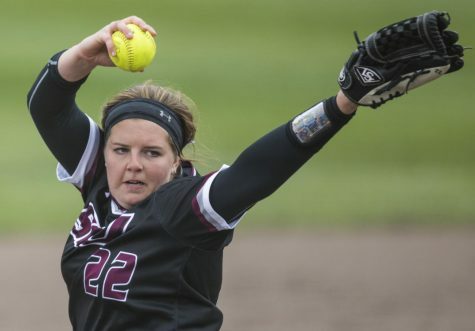 She also came close to a no-hitter against Mississippi Valley State earlier in the season. 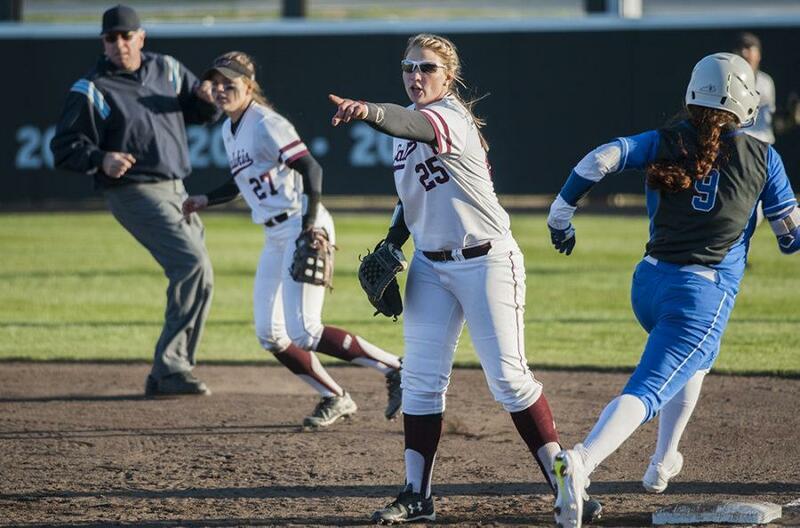 Kentucky’s pitching was also challenging for the Salukis. 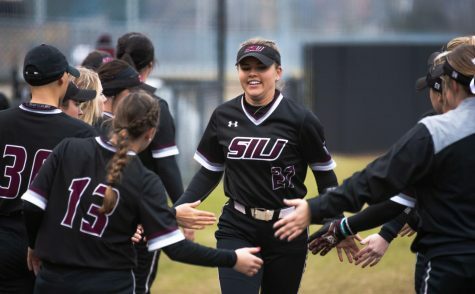 Senior Shannon Smith allowed no hits or runs during her time at the mound against SIU. 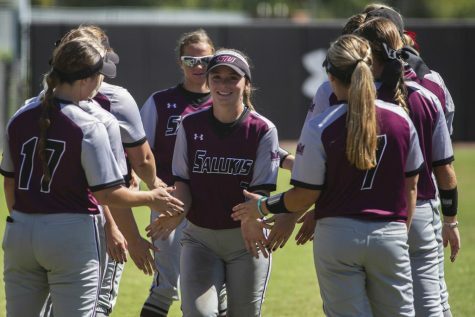 After the Salukis battled with 70 pitches delivered from Smith, the Wildcats brought in DP/LF Erin Rethlake who gave up three hits and one run. 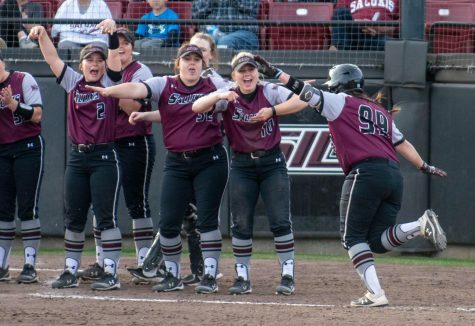 The game didn’t reach extreme shifts for the Salukis until the second inning when four runs were scored on five hits. 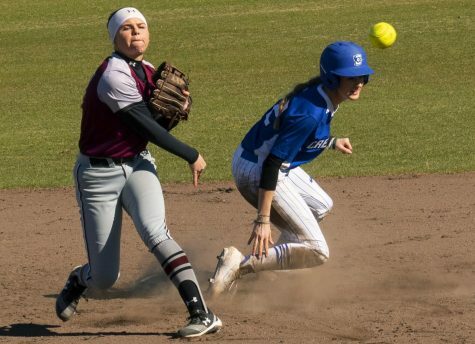 Southern still swung at the plate to get its runners in scoring position, but with Kentucky’s strong defense, those chances were lost. Runs for Kentucky ranked up throughout the following innings, not exceeding more than one per inning. 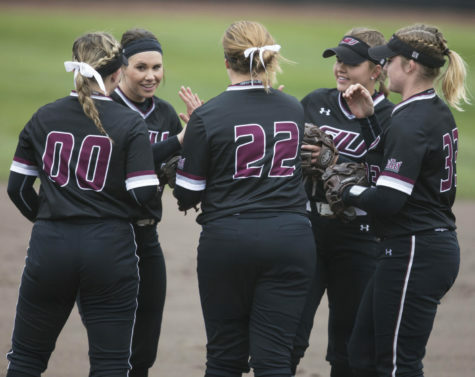 The Salukis face Western Illinois University (4-9 overall) Saturday at noon, and Northern Illinois University and Murray State University Sunday at Charlotte West Stadium. Sports reporter Gabriella Scibetta can be reached at gscibetta@dailyegyptian.com or on Twitter @gscibetta_DE.